Limited Blind Tickets available now! Limited presale for festival tickets will run until Tuesday 3 April at midnight. 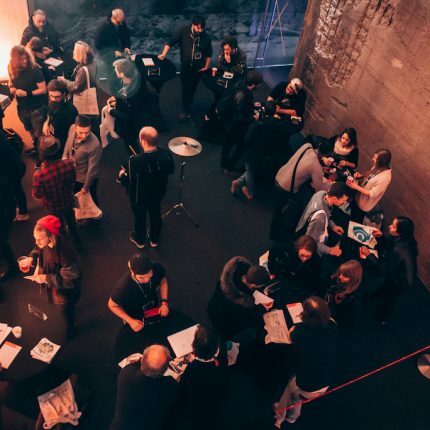 Blind tickets will give you entry to all days of the festival (16 & 17 November) for only 25€. First bands of this year’s line-up will be announced on Wednesday 4 April at 10:00 am. 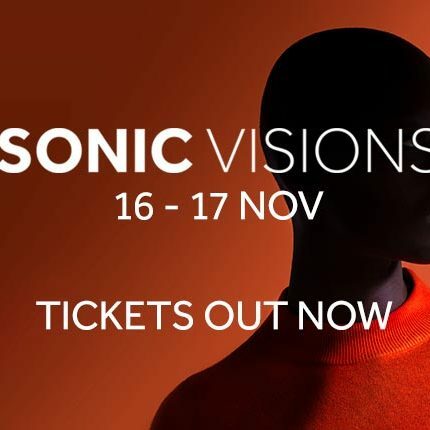 The Sonic Visions Music Festival is the place to be for all music lovers. 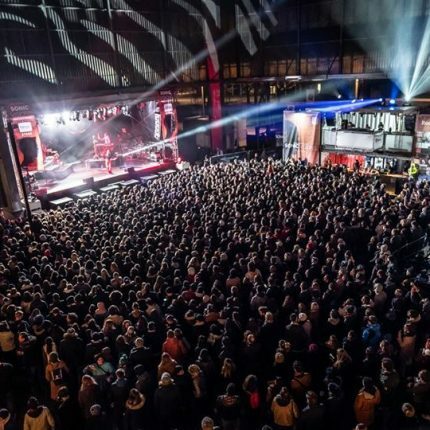 Expect two days of music in a magic atmosphere of what has been once the backbone of Luxembourg’s steel industry. Get in the mood for discovery and get ready for tomorrow’s music experience!